Belly feat. 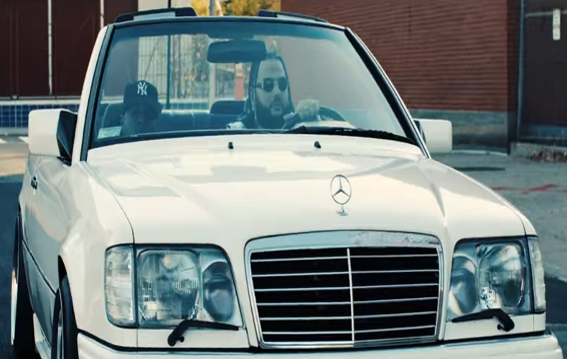 Jadakiss - "Trap Phone"
Tommy Hilfiger, classic Benz's and trap phones give Belly's latest visual that 90's D. Boy feel with Kiss on the feature. This is off his 'Inzombia' project.